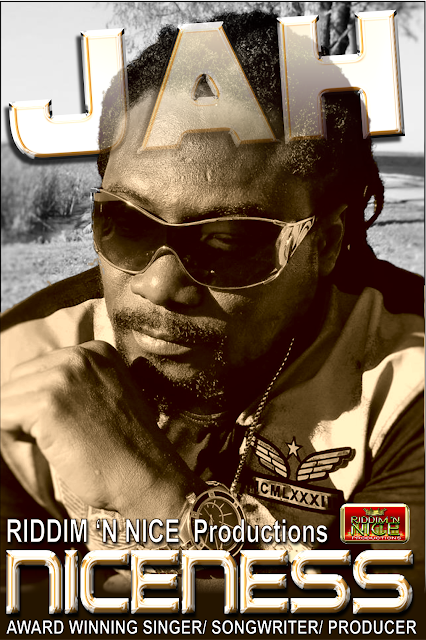 JAH NICENESS , CEO and RECORDING ARTIST at RIDDIM N' NICE PRODUCTIONS is flying high lately! 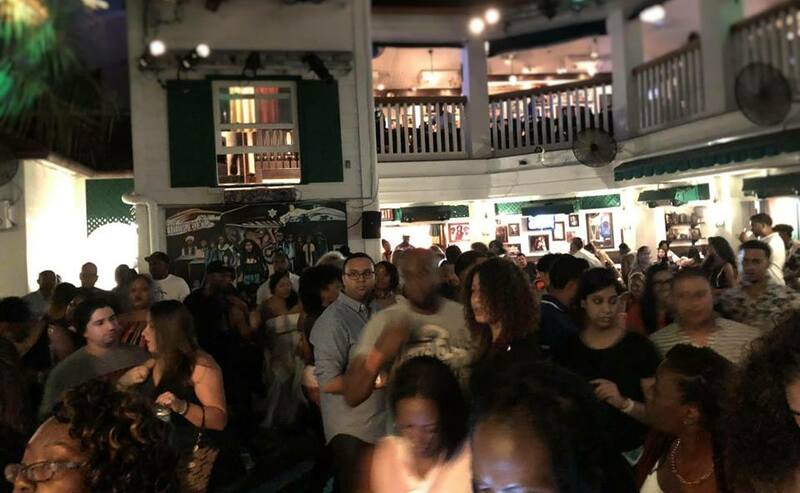 His single DESTINY has won the artist and production company two awards in 2019 and sales for this track is still in high demand. It is a single that fully features the artists talent in rocking the ROOTS REGGAE vibe and it sits comfortably on several radio station's rotation. Re-emerging to the scene and tapping into JAH NICENESS ever growing buzz, (this time under RIDDIM N' NICE label) is one of the most remarkable tracks landing in early 2019 at the station, not only remarkable by it's melody and execution, but by the pertinent lyrics as well. PEACE is a well put together single produced by #9 RECORDS and written and performed by JAH NICENESS. This track speaks to the yearnings of most everyone on the planet questioning the paths we are taking and calling for more peace. 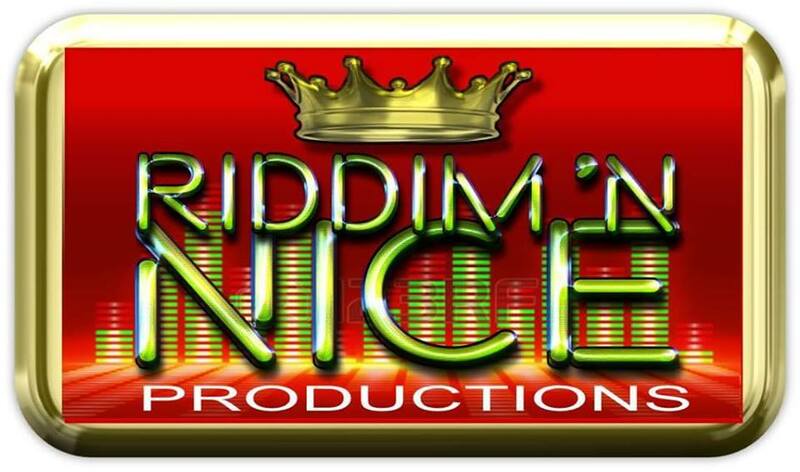 RIDDIM N' NICE PRODUCTIONS expects to have an other hot single in it's catalogue. And this one is NEWLY ADDED TO ALL DIGITAL DOWNLOAD SITES !!!! PEACE is not the only GRAND JAM 2020 hopeful thrown down by our current TRIPPLE CROWN GRAND JAM 2019 WINNER. 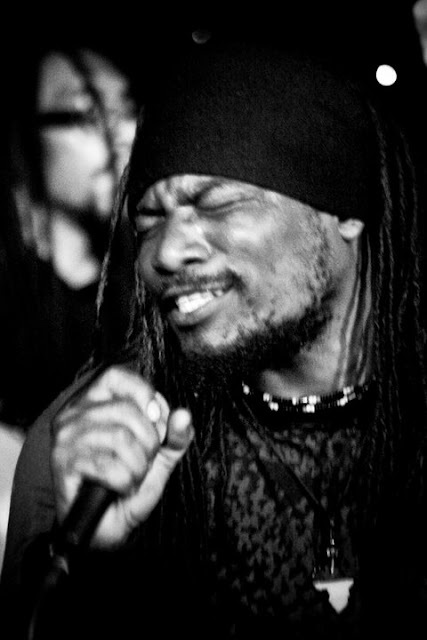 Just a little earlier fellow artist STRAPPA J revived a collaboration from way back with he and JAH NICENESS called SHE'S SO SHY This track is currently running on the station and getting fans excited from the USA trough to Norther Europe via VK.com. 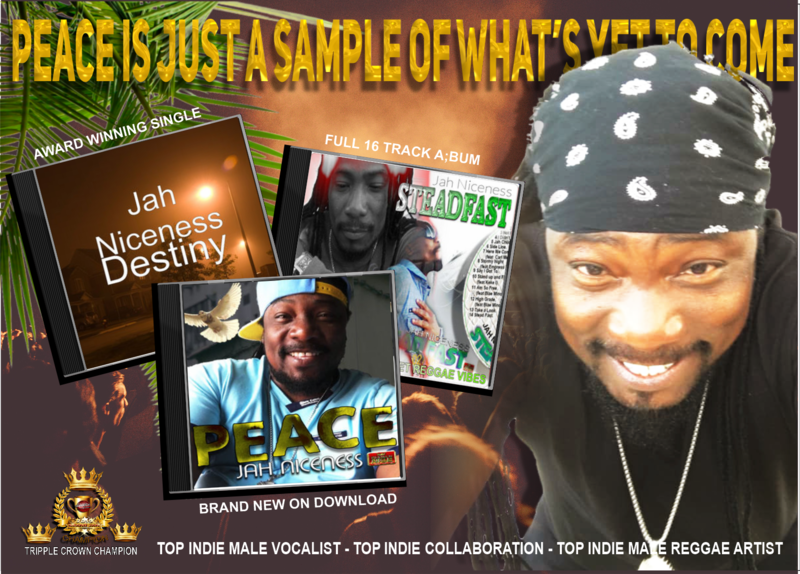 JAH NICENESS indicates that PEACE is only the beginning ! 2019 promises to see even more fresh vibes from the label including a wicked collaboration with RICKEY STARR and SEED FROM A TREE. JAH NICENESS is currently balancing his time between performing at UNIVERSAL STUDIOS in Orlando FL and in the lab finishing off his brand new FULL ALBUM expected to be released near the end of this year.